The rehearsal studios are free of charge. The studios are ideal for residency or as an ad-hoc, one time use for performing artists from any field of art. 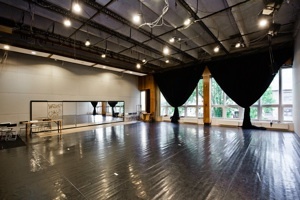 Three large rehearsal studios await the companies at the SÍN Culture Center, each with separate entrance, high ceiling, 13 x 12 meters floor space. Additionally 1 smaller ca. 50sqm stuido with a height of ca. 2.5m is available. 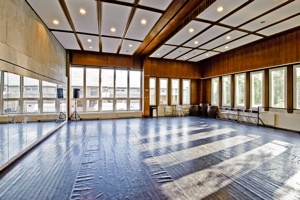 All rehearsal studios are heated, with natural light, and are equipped with a simple sound system, and mirrors. Two of the studios can be darkened, and one has professional lighting equipment. 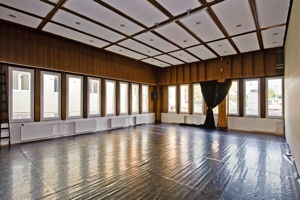 Artists in residency can use all equipment of the SÍN Culture Center.